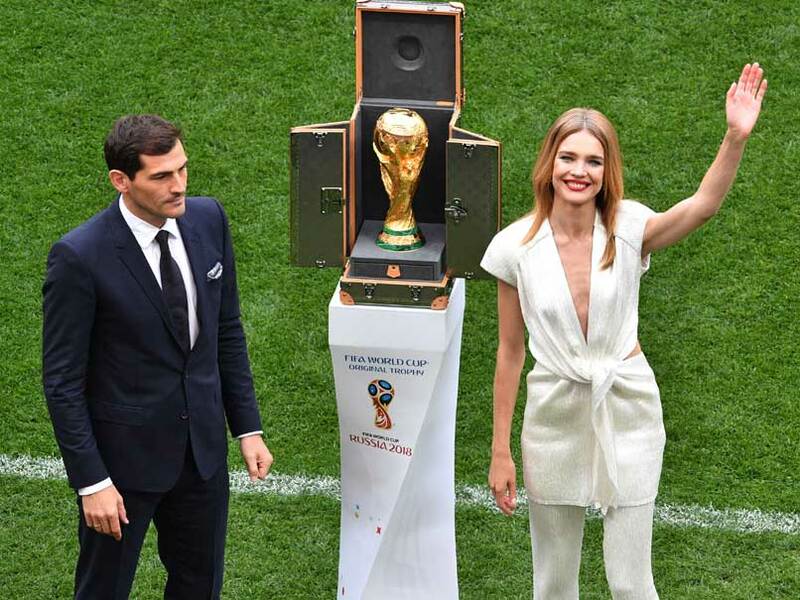 MOSCOW: The World Cup kicks off in Russia Thursday as the host nation take on Saudi Arabia in front of 80,000 people in Moscow after President Vladimir Putin officially declares the tournament open. The completely refurbished Luzhniki Stadium in Moscow hosts the opening match, against the two lowest-ranked sides in the tournament. British pop star Robbie Williams performed at the opening ceremony at the Luzhniki. Brazil and their superstar Neymar are seeking a sixth global crown while Germany, who won their fourth World Cup in Brazil four years ago, will be determined to draw level with the Brazilians when the final is played in Moscow on July 15.